How to Make your Family Active? How to Make your Family Active? How to Make your Family Active? As you often struggle to balance your work, physical activity and family, it’s important to remember that fitness and health should be a priority for you and your family; and the best way to fit all of those concerns together than by being active as a family. 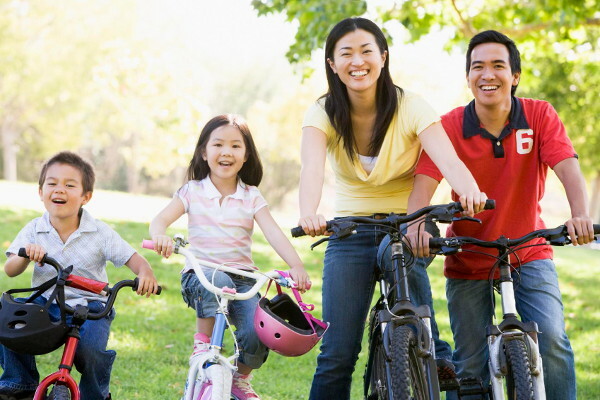 Here’s some tips on how you can encourage your family to be active together. Set a day for at least once a week to be out of the house and in to nature. Take your kids out on strolls, hikes or even take them on bicycle rides to let them see the beautiful sights of your community. You could even alternately let your kids and family decide on which activity you guys might do. Encourage your kids to be active by letting them join a club or sports team. Another option is to start the activity yourself by encouraging your family to go out and do some tennis, running, karate or any classes they might be interested in. 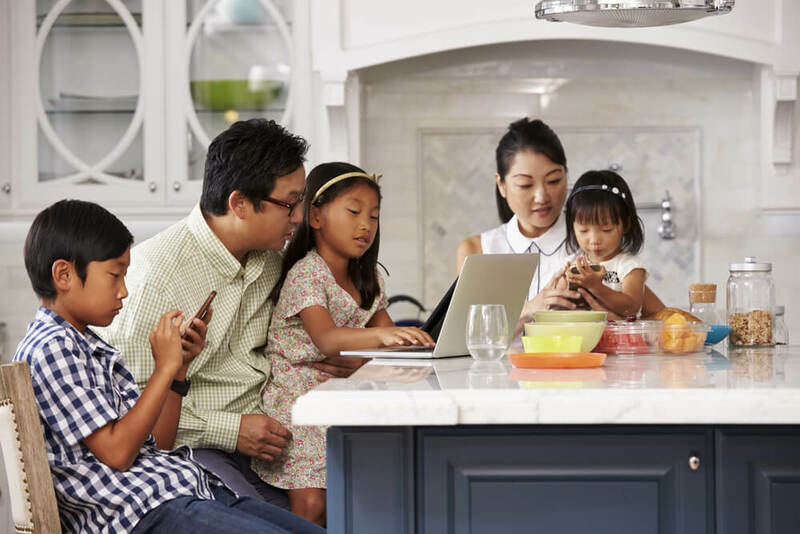 Since electronics are a big part of our world right now, It’s taking up all of your kid’s focus. Use this to your benefit by taking their attention away from screens for a set of time and setting some new activities for them to focus on instead. Instead of letting your family do their chores on their own, make it more interesting by creating a game with all of you together in it. Race to see who can clean the house fastest and try to influence music in your routine to make them sing and dance during their cleaning chores.